Many universities and colleges offer film-related programs. Founded in 1967, the Mt. San Antonio College is one of them. It serves more than 57,000 students in Los Angeles County annually and is the largest community college in California. Their mission is to mobilize financial and non-financial resources to support Mt. SAC College programs that enrich students’ learning environment and educational experience beyond those achievable through regular funding sources, because financial obstacles are the number one challenge these students – whom they call “Mounties” for the college’s name – face in achieving their educational goals. Fifty percent of the student population qualifies for federal aid, with most being eligible for Pell Grants, the ones specifically designed to go to students coming from low-income households. Mt. San Antonio College Foundation is regarded as one of the premier community colleges in the nation in teaching, programs and services. A history of limited opportunity is common among their students. Most are economically disadvantaged, first in their families to attend college, and single parents creating their own opportunities. They also have returning veterans, long-time learners, and people with disabilities among their student body. All in all, over 80 of Mt. SAC students receive some form of financial aid. With such great need, it is clear that for Mt. SAC students, a scholarship award can be the difference between being enrolled in college or not. Therefore, the HFPA funds ten Fellowships for Mt. 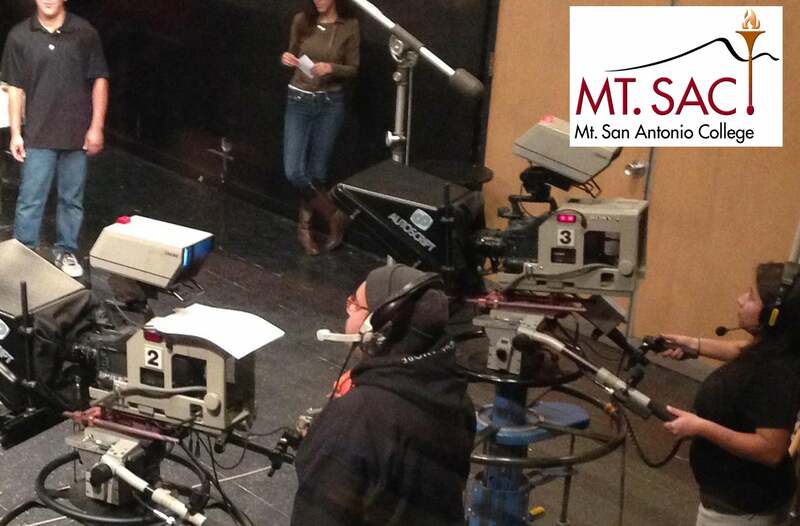 SAC students in the Radio, TV and Film Program. The Program strives to train people of diverse backgrounds to work as below-the-line personnel as well as directors and other above-the-line personnel. The students in the Program are culturally diverse. Many are the first in their family to go to college. More than 50 percent are Asian, primarily Chinese, Korean and Filipino. Fellowship recipients must have a GPA of at least 2.5, be identified by the financial aid office as needing financial assistance and show interest and promise in media studies.